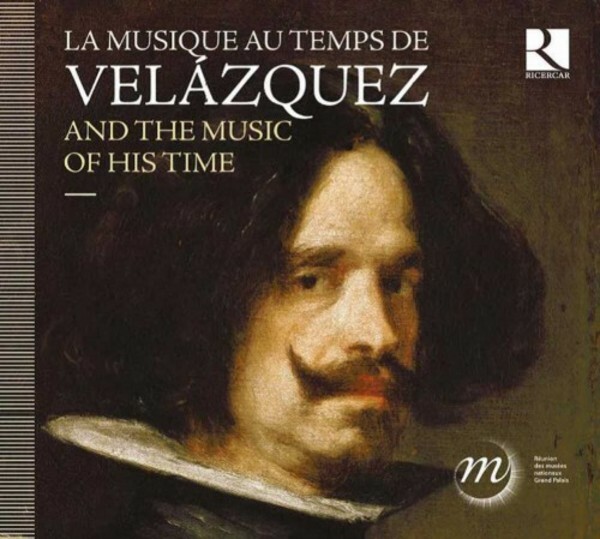 On the occasion of the exhibition that the Grand Palais in Paris is devoting to Diego Velázquez, this disc proposes an evocation of the music that one could have heard at the court of Spain under the reigns of Philip III and Philip IV. Heirs to the tradition of the Flemish polyphonists, the sacred and secular repertoires increasingly assimilated the influences of the melodies and rhythms of folk music. Spanish composers were also charmed by the novelties of the Italians’ Baroque language.